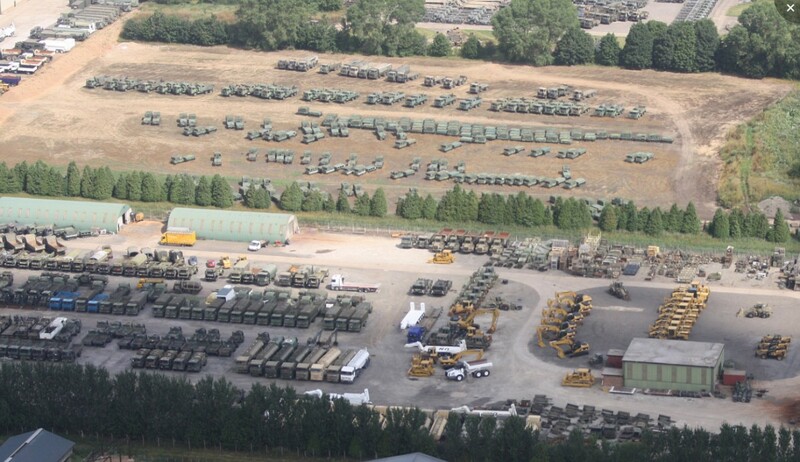 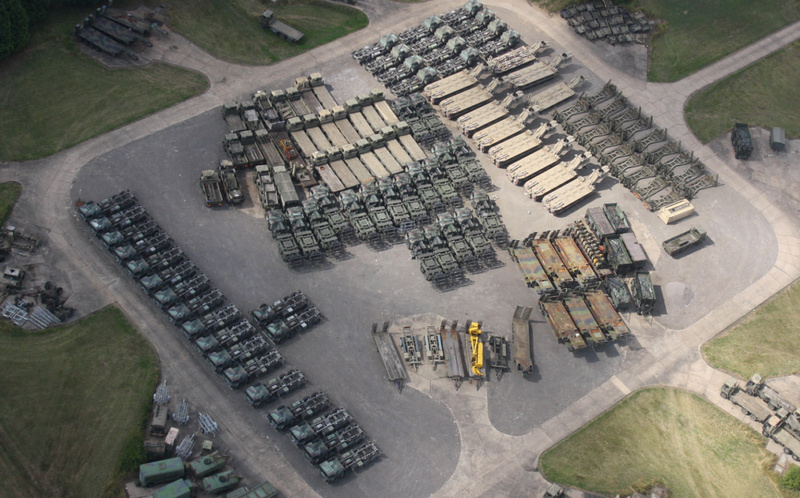 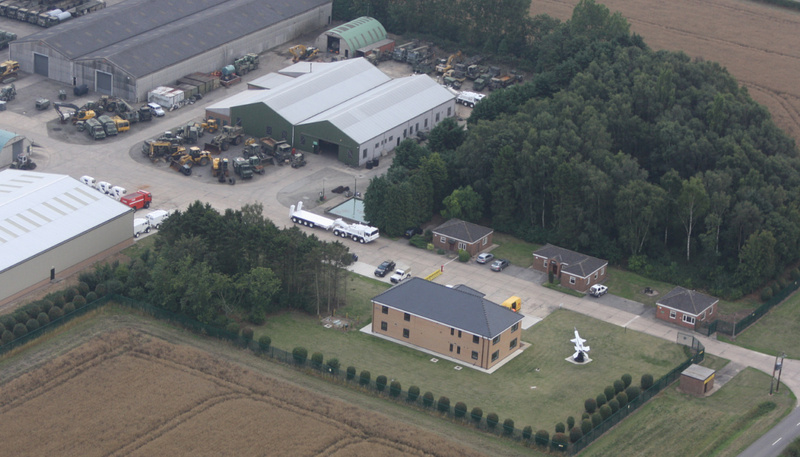 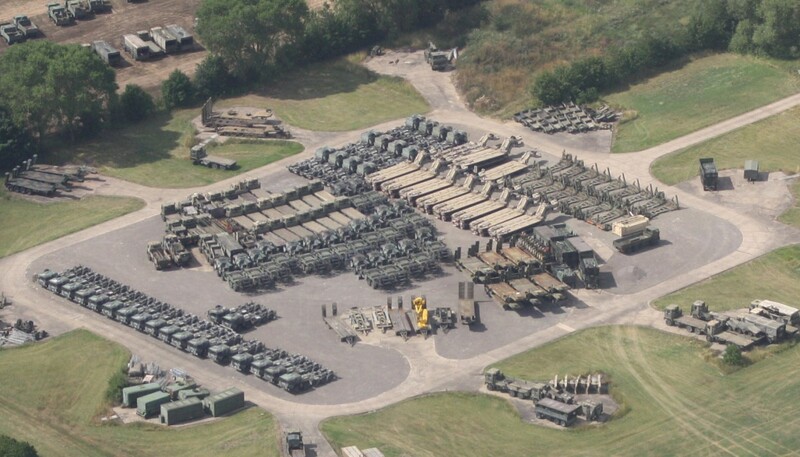 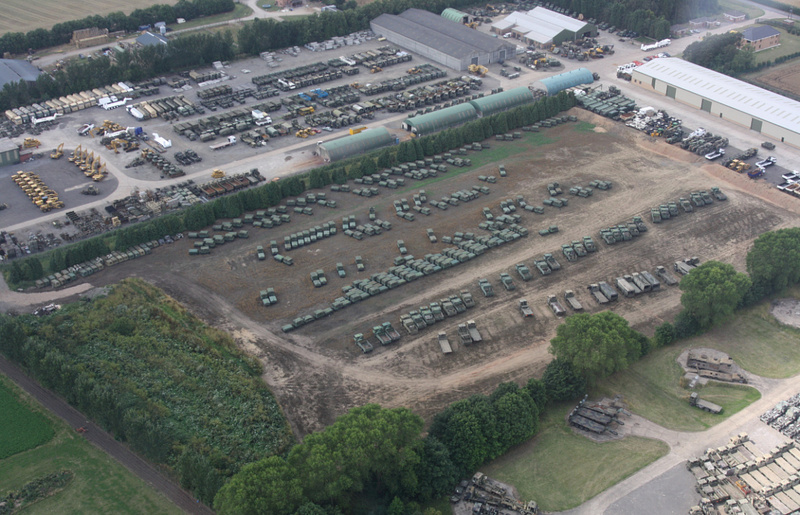 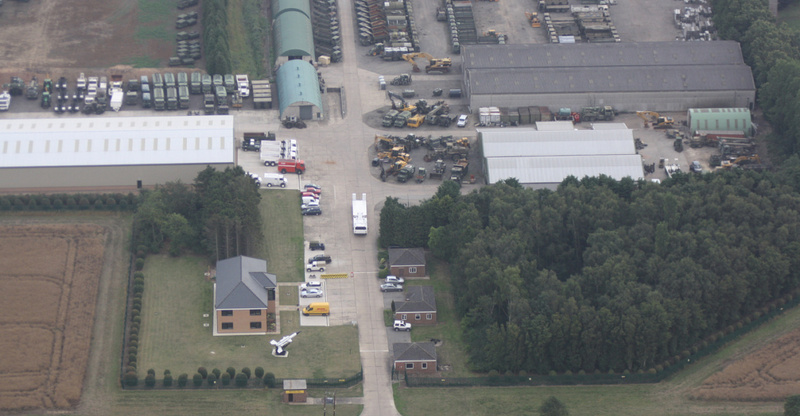 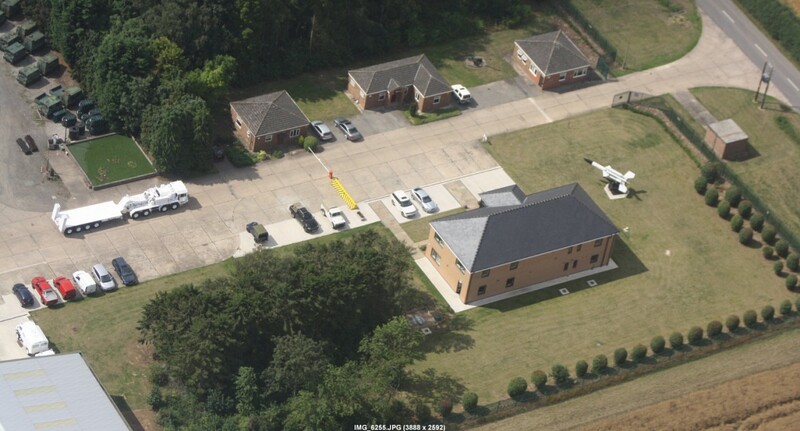 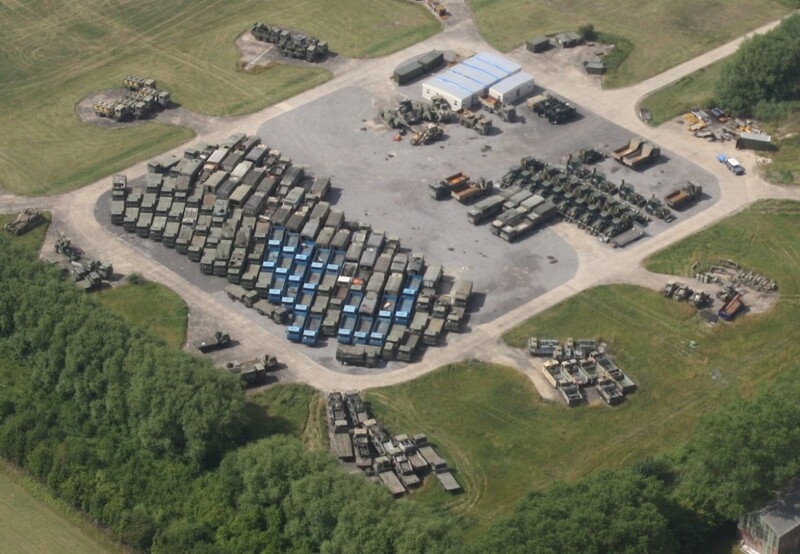 L.JACKSON AND CO LTD ("EX ARMY UK") are a successful privately owned company founded in 1950 and a major supplier of NEW and refurbished surplus EX MOD, NATO, US ARMY VEHICLES, PLANT AND HEAVY EQUIPMENT. 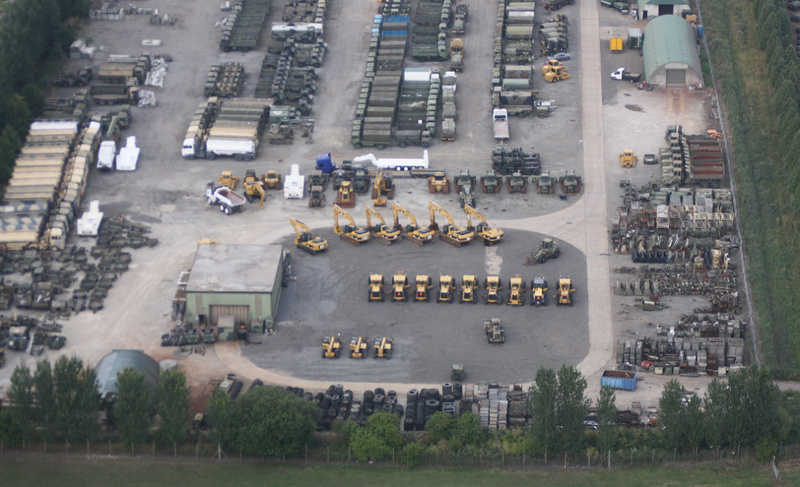 We are regularly importing and exporting vehicles in and out of the UK not to mention our operations within Africa and the Middle East. 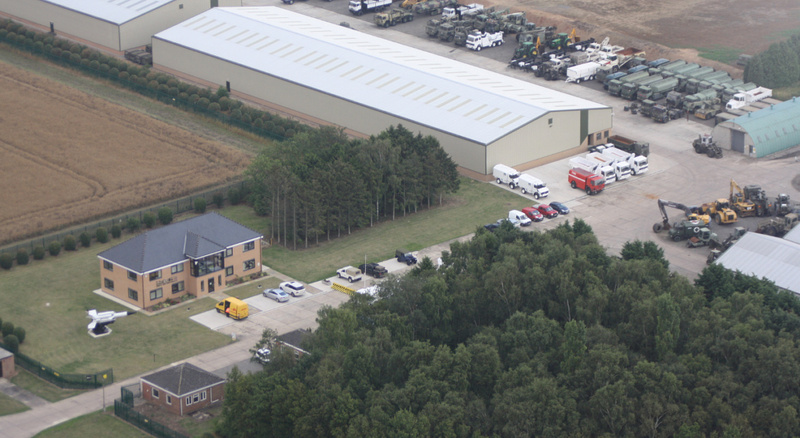 We use a variety of different shipping firms and transport companies so that we can obtain the most competitive rates available. 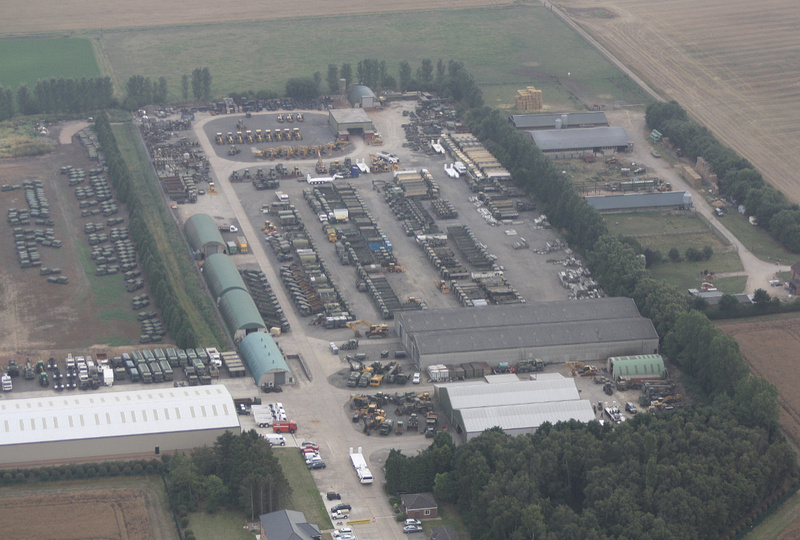 Not running our own fleet of trucks for transporting the vehicles has been our success within this sector.